Browse all Knowledge Base articles for this plugin. Exporter for FSQM Pro is a premium addon to the popular WP Feedback, Survey & Quiz Manager – Pro plugin. It adds the ability to exports reports to XLSX, PDF, XLS and/or HTML files. Also, it enables you to download the submissions under any form to a RAW CSV file for manual analysis. eForm Easy SQL allows you to directly export submitted data to a dedicated SQL table. From there you can perform any SQL operation on your collected data without thinking about complex deserialization methods. Additionally you can keep revisions of user edits and compare them from the admin backend. myCRED Integration for eForm allows you to reward points for submitting eForm managed forms. Rewards can be static points or score obtained or output of any mathematical field. Browse all knowledgebase articles here. 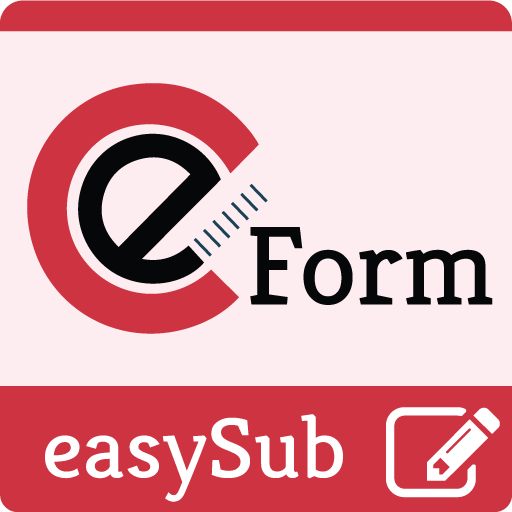 eForm easy Submission provides some advanced functionality to manipulate submission data. You can publish forms in a way to be directly editable. Also convert any form element to format strings. Free and open source knowledge base theme made specifically for WordPress. Uses twitter bootstrap for rendering UI components and some other open source elements for rendering niceness. Designed keeping in mind a streamlined Knowledge Base and Support Forum (using bbPress). This theme is and always will be free for both personal and commercial use. Also, feature requests and pull requests are maintained via github. Please click on the Fork link. A latest version of this theme is also available on the same link. 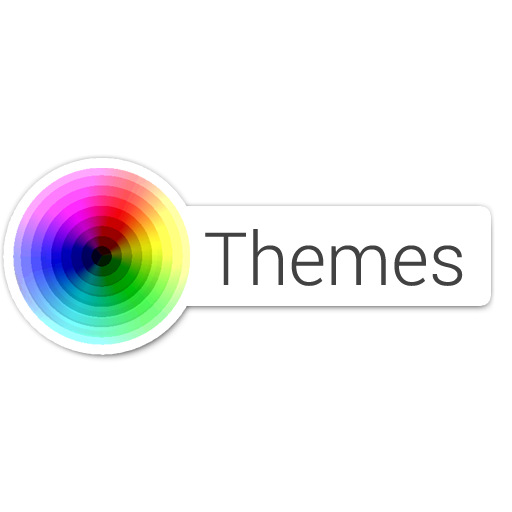 Colorized theme is a free yet powerful wordpress theme for showcase and/or fests related websites. Has functionality for custom-background, custom-header and post thumbnails. Static front page is ideal for showcase type sites. Dynamic front page is ideal for fest type sites. Miscellaneous tutorials regarding various topics. The topics are too general to be categorized into a particular product. Reading these articles will help you better understand our product structure and sometimes might even help you optimize your WordPress site. Post all your WordPress Theme related queries here. Post all your WordPress Plugins related queries under proper product forums. Post all your queries related to PHP Applications under proper product forum.